Talk about prompt! I barely called to check on a listing and he was available that day. We submitted an offer, which to my amazement is all digital now, and everything went through seamlessly, on a holiday weekend no less. Everything you could ask for was prearranged by this knowledgeable agent. Dino is awesome. So thorough and patient with all of our questions and so helpful with educating us about the process with selling our house. Honestly, my favorite realtor I've ever worked with. Dino was the PERFECT realtor for my family! He was responsive, honest, and extremely hard working. He had a no nonsense approach, was readily available whenever we needed him and went above and beyond what I could ever expect from my realtor! This was the third home I’ve sold, and by far the best realtor I’ve ever had...Thanks Dino! My husband has known Dino for years through working with him in the Air Force. When it was time for him to retire and we decided to make Alaska our permanent home my husband reached out to Dino. Within minutes Dino called us to find out what we were looking for in our first home. He answered any questions we had, was always quick with responses, kept us informed and worked very hard to get us exactly what we were looking for in our home. He was amazing to work with and made the home buying process easy and fun, he was just as excited to find us our first home as we were. Dino went above and beyond and I wouldn't use any other realtor. 5 STARS - Rich is a wonderful agent! He is a nice guy who is very calming during one of the most stressful and exciting life journeys. Fast, friendly and fantastic service is what we received from Rich. We couldn't have found the perfect place, exactly were we wanted without him. Angela S.
We couldn't have asked for a better realtor when we were selling our home. Rich Harter was AWESOME & if we get to move back to Alaska, we'll most definitely be looking for him! He was able to do everything we asked him to do - and then some! He went way above and beyond for us and we will be forever grateful! Margie L.
Richard is a fountain of information, especially for people, such as myself, Military Service members, Veterans and/or relocators. Despite my current address (Germany) Rich has kept pace with my wishes and I hope to sign a contract for my new house in the near future. Robert G.
Rich is top notch. Went above and beyond to help us find the exact house we wanted and then worked with the sellers to get us a great deal. 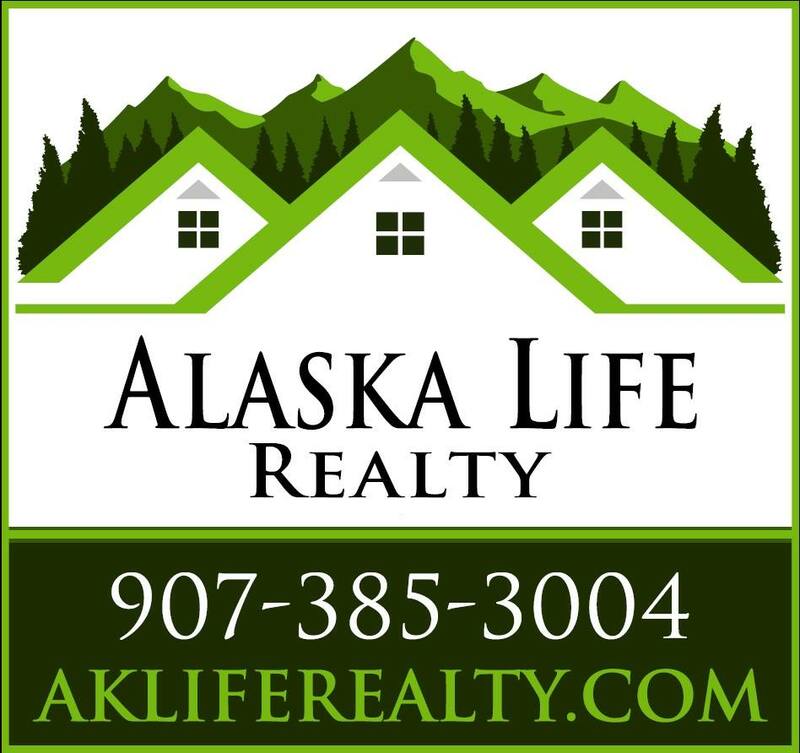 I would recommend him to anyone who is looking for some to list their home or if you are buying. You will be very satisfied. Dan S.
We met Rich when we made an appointment to view a house, I went with my instincts and Rich was the Seller's Realtor, not always a good idea but Rich didn't disappoint. He was honest and straight forward throughout the Negotiation Rich came back with good news every time, we got everything we wanted and ended up with our dream home. Rich is very knowledgeable of the local area and will pullout all the stops to make his clients happy. Rich is highly recommended in every aspect of a buy or sell. Aaron T.